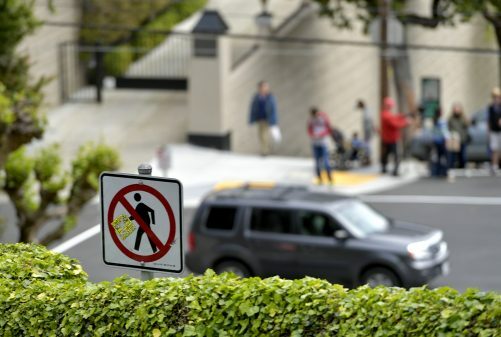 Tourists who want to zigzag around San Francisco’s iconic crooked street may soon have to make a reservation and pay a fee. 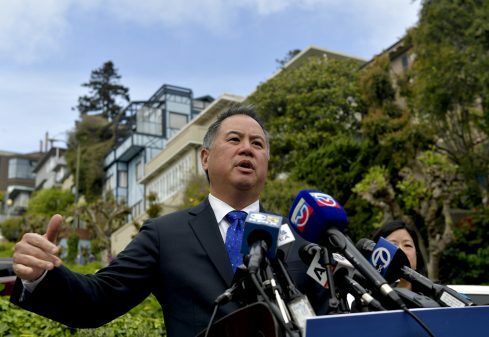 Assemblyman Phil Ting (D-San Francisco) held a press conference Monday at the bottom of Lombard and Leavenworth streets and announced he will introduce legislation that would allow The City to charge drivers a fee to enter the landmark area. 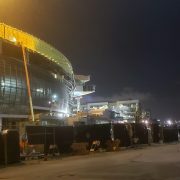 The proposal requires approval from the state and governor. If passed, it would be incumbent upon The City to devise the reservation system and fee structure. Lombard Street is one of The City’s most famous and most popular tourist attractions with an average two million visitors per year arriving by foot and car, creating congestion for residents. 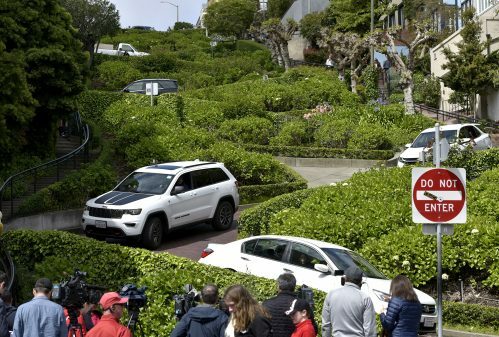 Past attempts have been made to alleviate traffic congestion in the vicinity, which can have cars lined up for hours to drive down the twisted road, according to Supervisor Catherine Stefani, who represents the Russian Hill neighborhood. 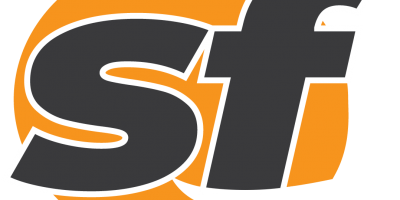 In 2014, The City introduced a pilot program temporarily banning vehicles from entering the street between noon and 6 p.m. on four summer weekends. Results were mixed. 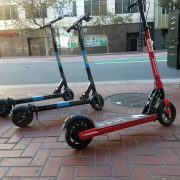 While fewer vehicles were present during closure periods, a San Francisco County Transit Authority report found traffic volumes picked up before and after. 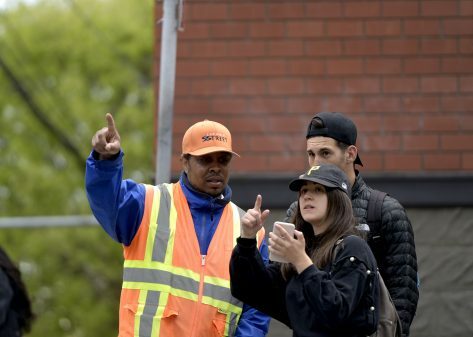 City officials also installed additional signage and launched the Lombard Ambassador Program, which serves to help congestion flow and keep pedestrians safe with the aid of appointed personnel. 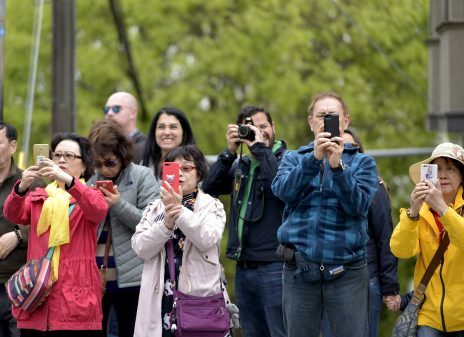 As was seen prior to Monday’s press conference, tourists commonly risk safety to get pictures of the crooked path by either stopping and getting out of cars midway or standing in the middle of the road at the bottom of the hill. 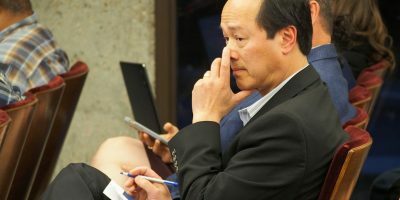 Stefani acknowledged that each action The City has taken improved the situation to some degree, but none have properly managed traffic congestion. 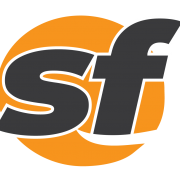 A feasibility study focused on the viability of a reservations and fee system, requested by former Supervisor Mark Farrell and conducted by SFCTA years ago, helped lay foundation for Ting’s proposed legislation. 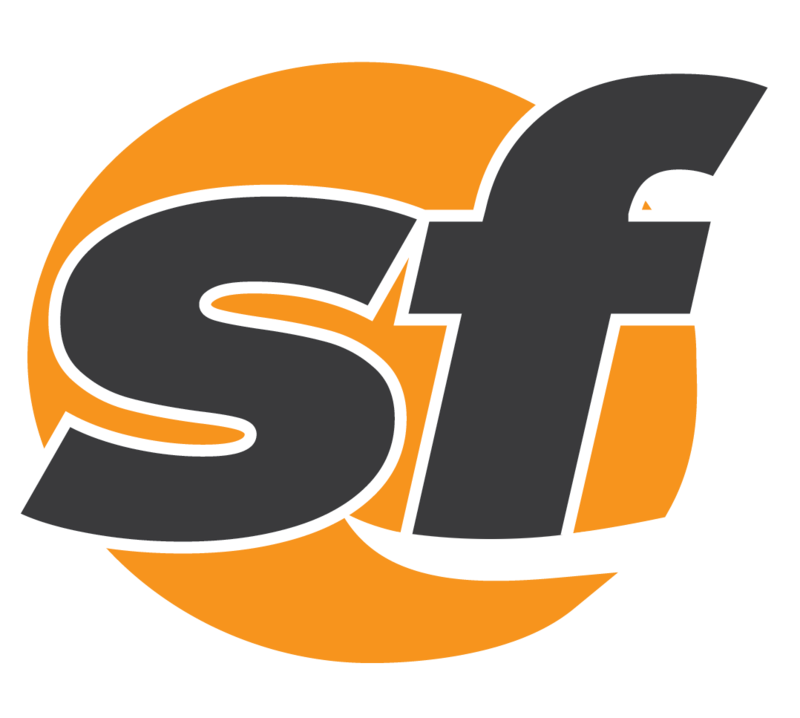 Tilly Chang, SFCTA executive director, said they will be looking at an electronic system, which may include a license plate reader camera and online app for reservations. 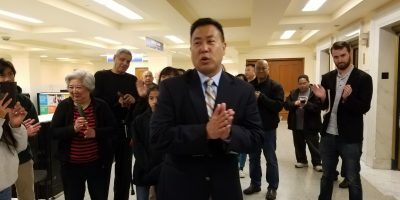 Chang added that planners will also look to establish a reservation phone number and have staff available onsite during the first few months of the new system. City officials estimate a $5 fee that would fund the new program’s administration and contribute toward the ongoing Lombard Ambassador Program. Chang said she hopes the reservation and fee system will be in place by next summer.